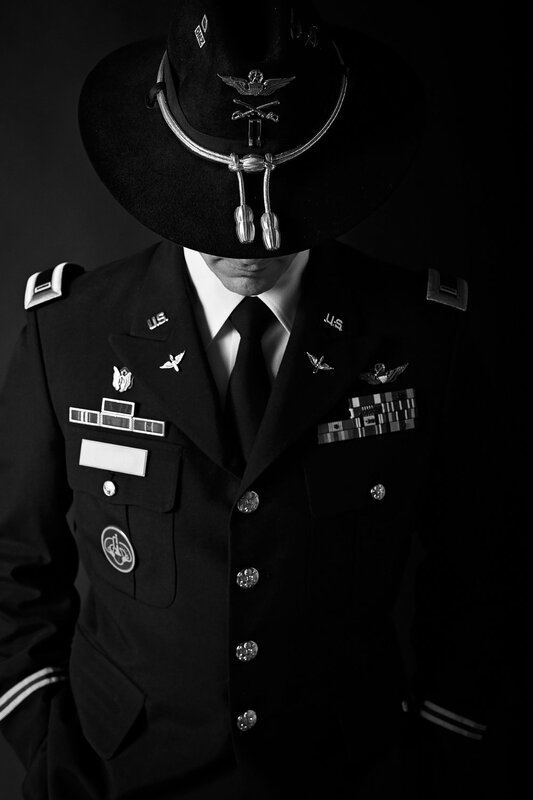 Every year, there’s a unit function displaying elegance and tradition of our historic armed forces. 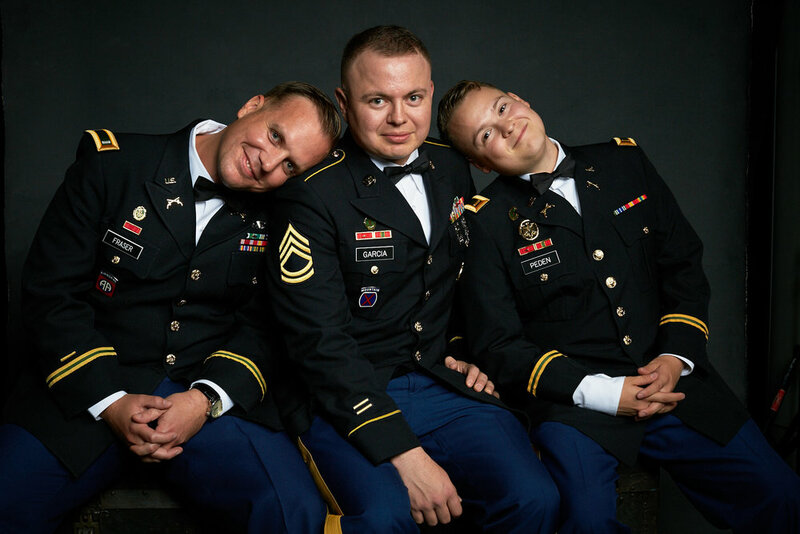 It’s an exciting event that brings the old world glitz and glamour to a night out on the town with our service members. 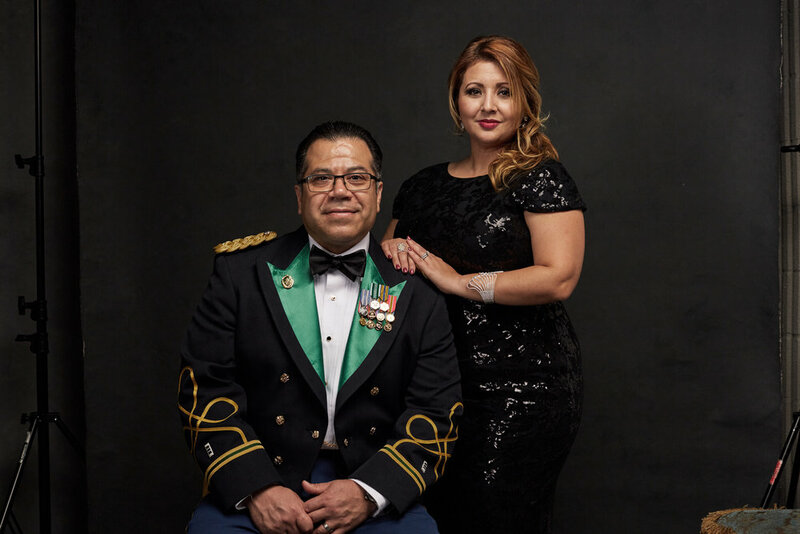 It celebrates the accomplishments of the military organization, the triumphs of those who currently serve in the unit and the sacrifices of those who dedicate their lives in service to our nation. 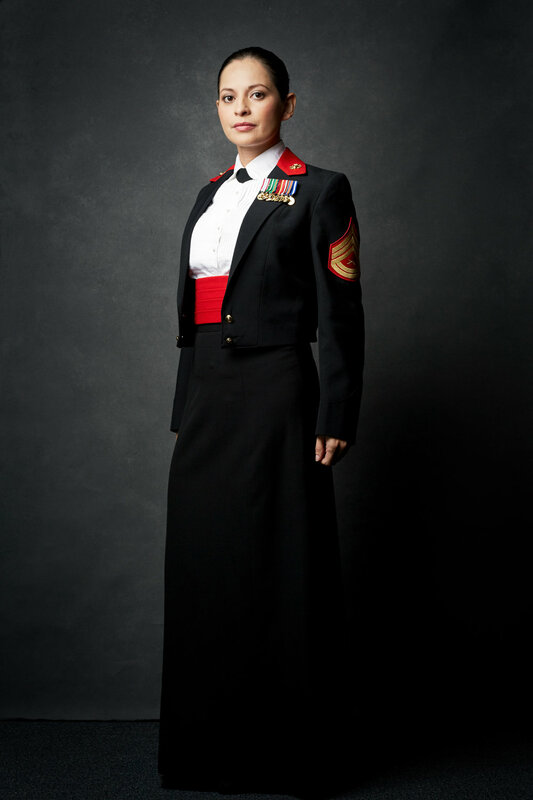 You have accomplished so much and it is represented in the very fabrics of the uniform we wear. Capture the memory, the elegance, the pride, and the camaraderie in style. Client walks up to intake station. Intake assistant will take down their name, email address, and phone number as well as signing a form consenting to have their image taken. Client will then pay intake assistant for services and proceed to photographer’s station. Photographer and assistant #2 will capture three different posed images that are distinct from each other (but client is the ultimate determination - i.e. cooperation, physical abilities, etc). Photographer will capture 3 images that are displayed to a screen for immediate viewing. Client will either decline additional purchase or will decide on the spot to purchase additional products. Payment must be made at time of selection. No detailed retouching will be done (i.e. bra strap removal, liquifying, skin retouching. Retouching is at additional cost). No later than 96-120 hours from the event, all images will be uploaded into an online gallery and published on social media channels directing individuals to the gallery link. 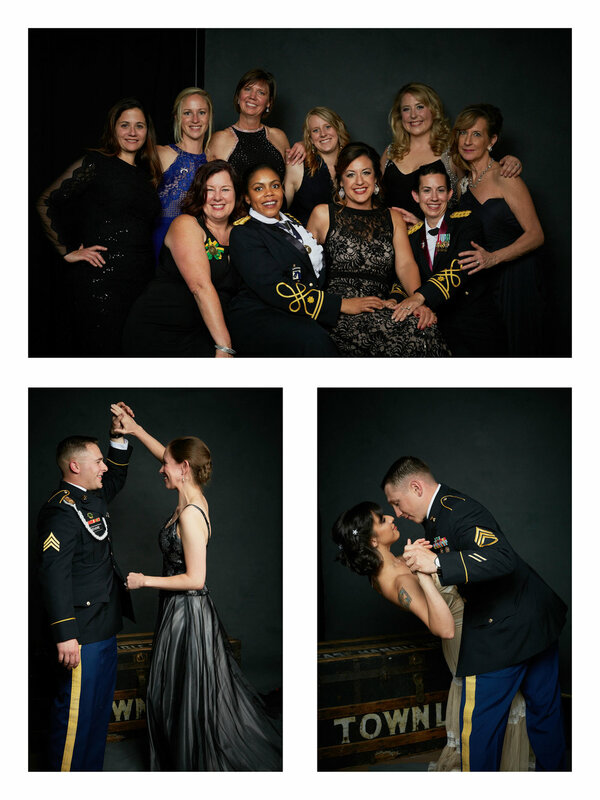 Interested in High-End Portraiture for your next military ball event? Fill out the contact form below and I’ll be in touch!